Environmental management is a systematic way to enhance environmental responsibilities and performance. Our operations are guided by ISO 14001 – the world’s best-known environmental management system, that enables organizations to improve environmental performance to generate sustainable environmental management. 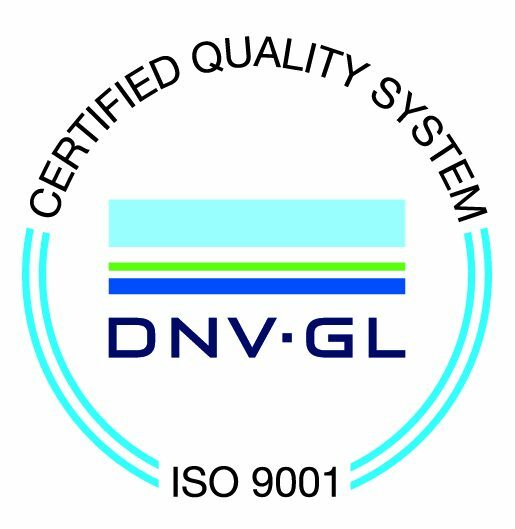 SME Elektro-Group Oy is committed to continuous improvement of its environmental performance. We recognize the environmental impact of the products, operations and services. Statutory obligations are determined and followed. We strive to reduce the environmental impact of our operations and thus save natural resources. We have replaced fossil fuels with environmentally friendly chips to heat our production premises. Machining chips are sorted by different metals. Machining chips are squeezed into briquettes. These compressed briquettes are environmentally friendly and efficient way to recycle waste for reuse. 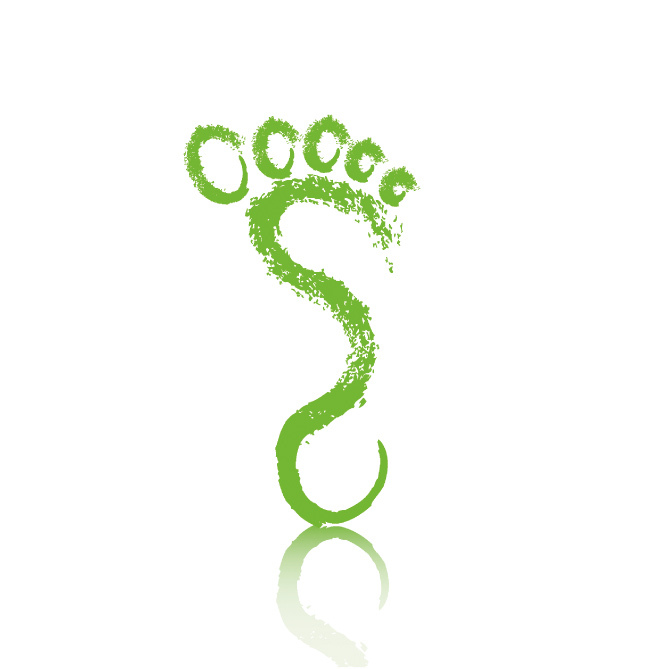 We monitor our environmental impact and are prepared for environmental risks and accidents. We prevent environmental damage by maintaining good environmental practices. We evaluate the outcome of our actions and continuously improve our operations.